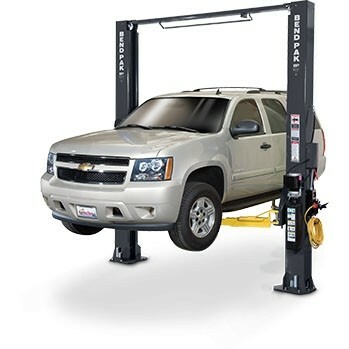 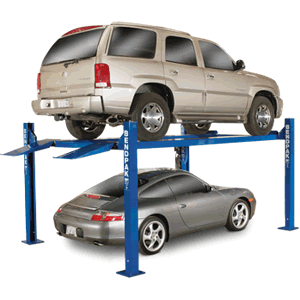 BendPak Lifts - 2-Ton Long-Reach “Euro Style” Floor Jack - Gary Bloom Sales, Inc.
2-Ton low-profile garage floor jack for those hard-to-reach jack points. 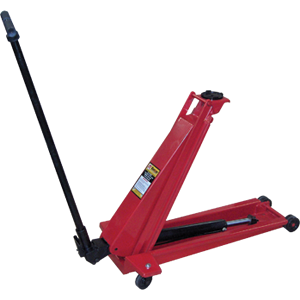 This low profile floor jack was designed with an extended chassis, so no matter what you’re working on, correctly positioning the pad beneath a factory approved jacking point is a cinch. 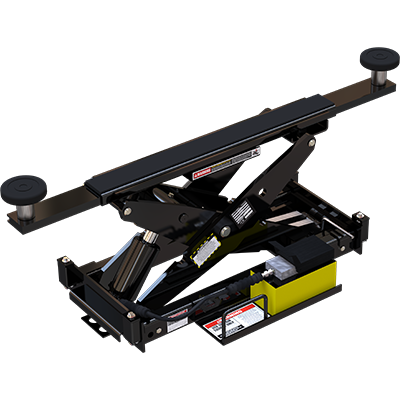 Swivel casters help the RFJ-2TX maneuver easily around the garage floor, while a quick-lift pedal speeds the entire jacking process. 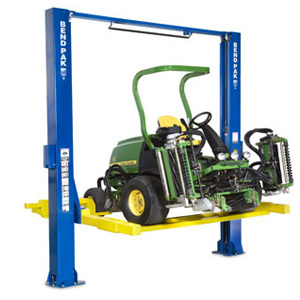 The RFJ-2TX also employs sealed hydraulics to prevent contamination and is crafted out of a rugged, heavy gauge steel to ensure that it will stand the test of time, even with continuously heavy use.